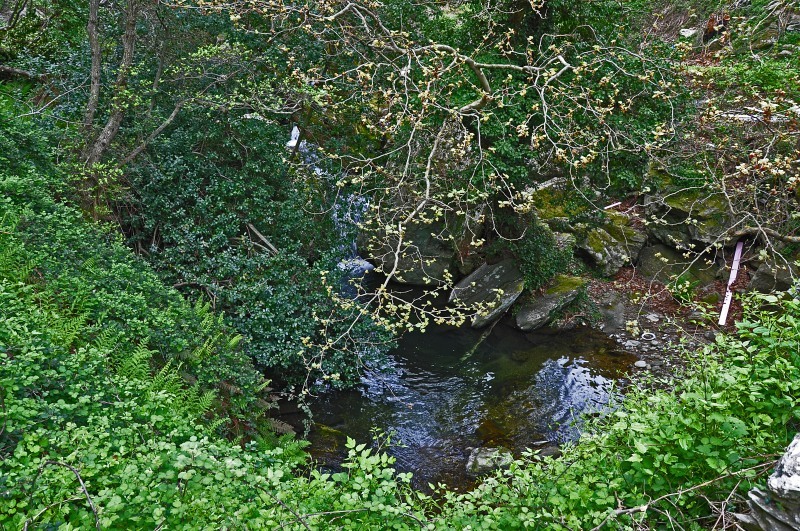 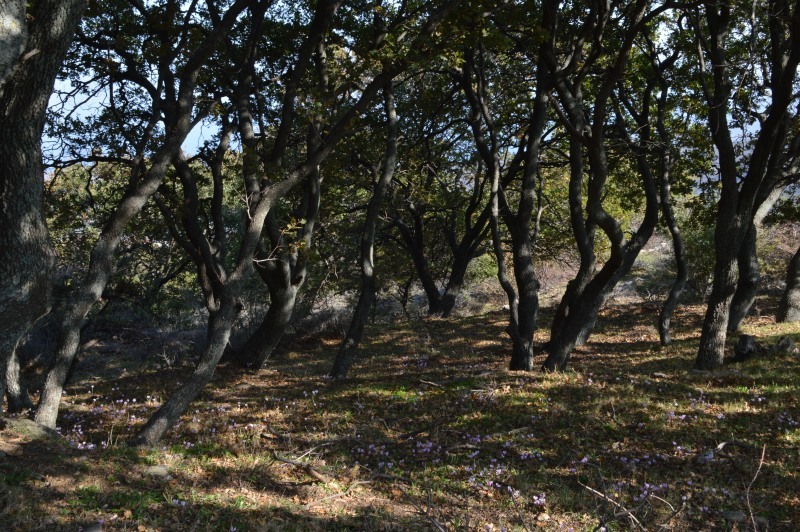 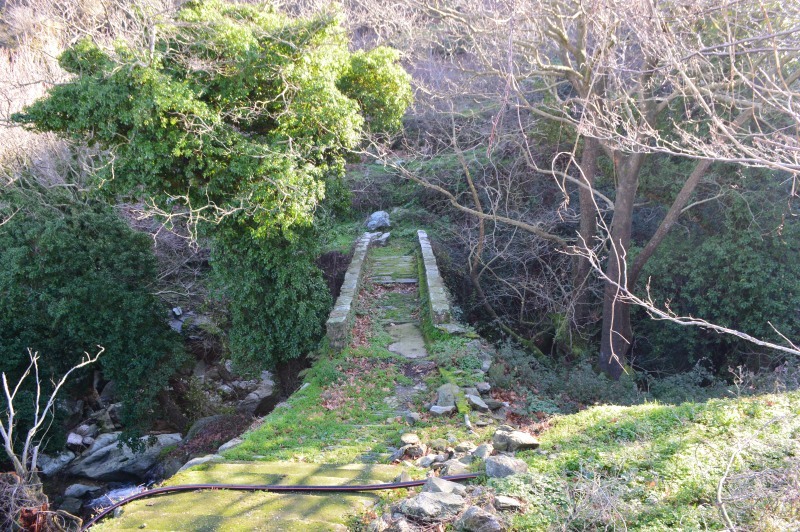 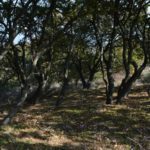 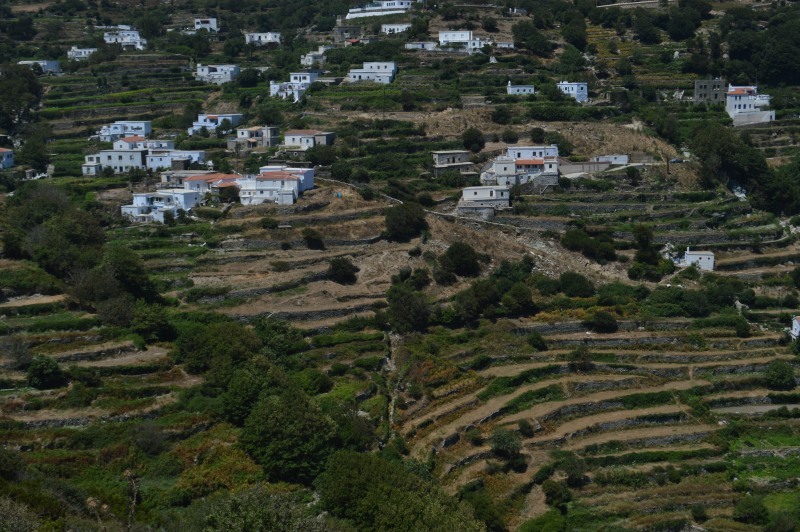 Hiking trail 2 is an impressive route of Andros through rich vegetation and terrain. 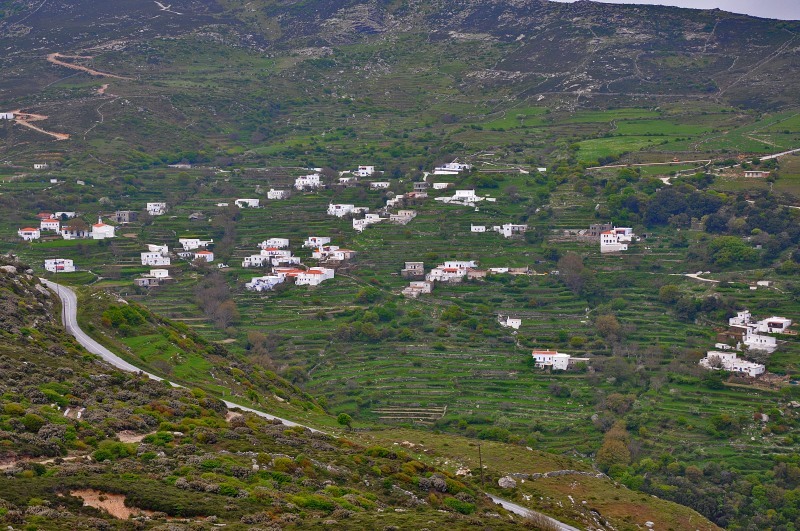 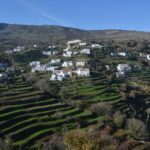 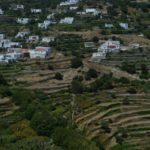 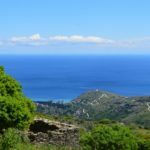 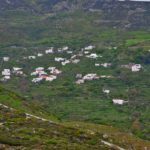 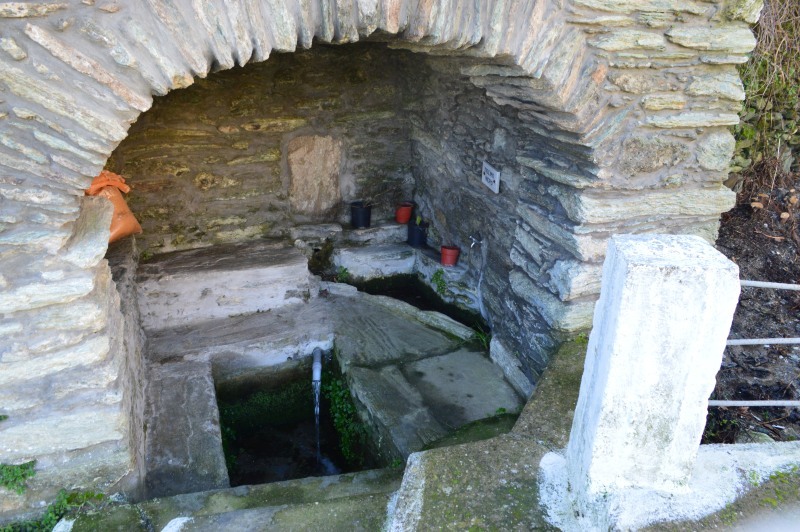 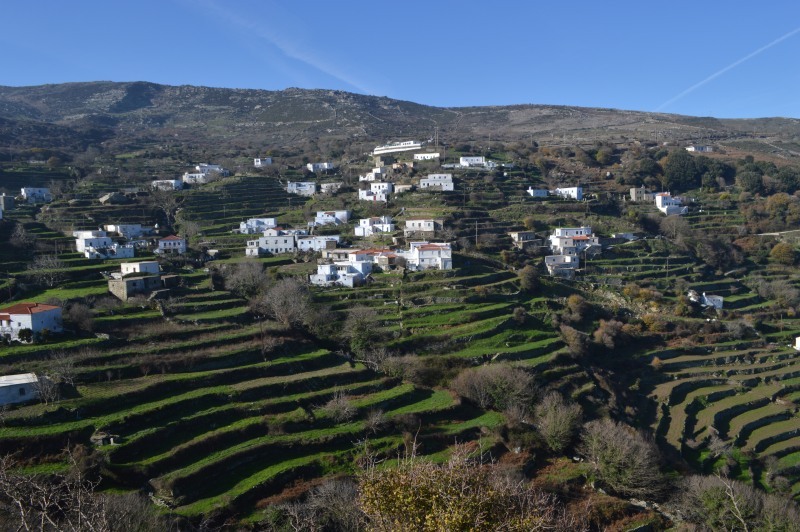 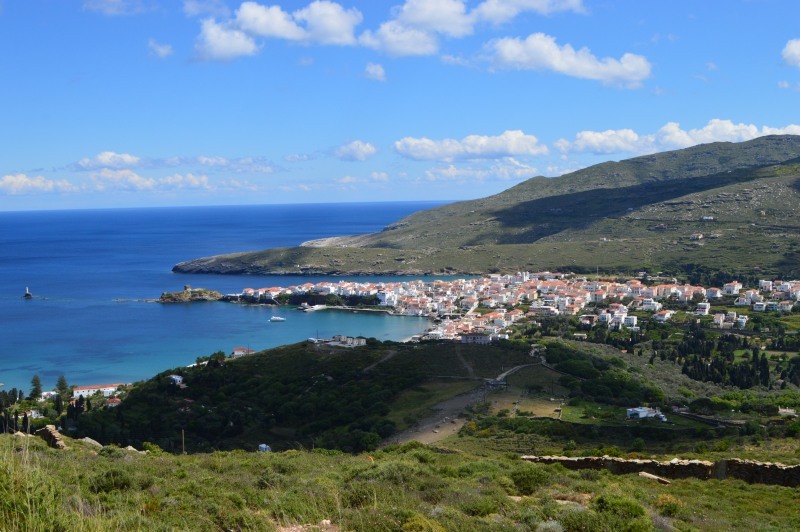 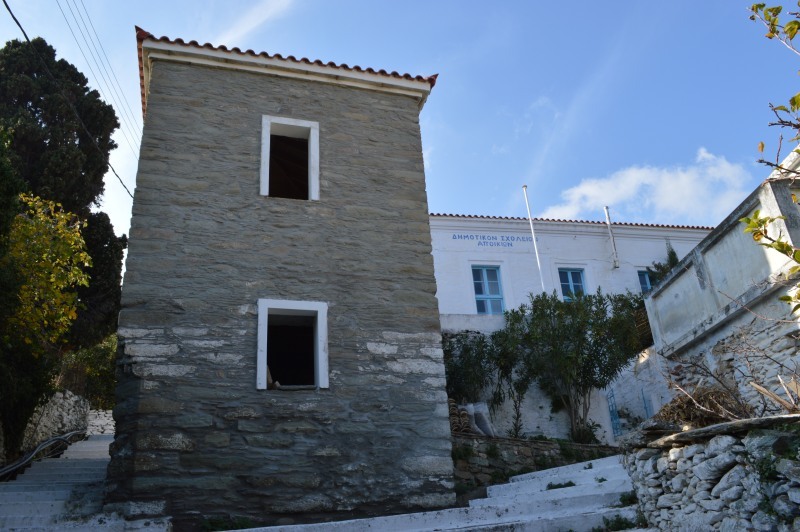 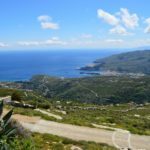 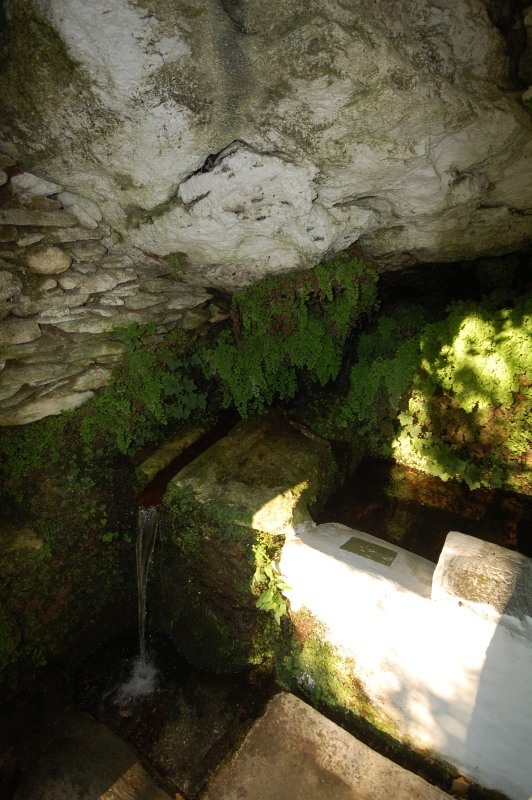 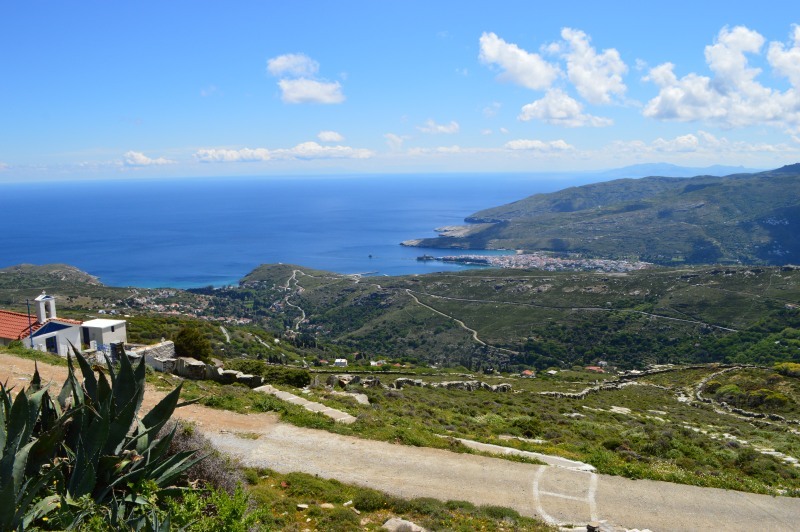 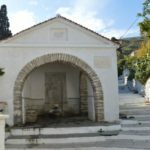 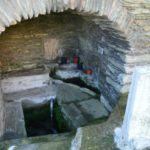 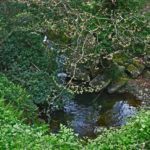 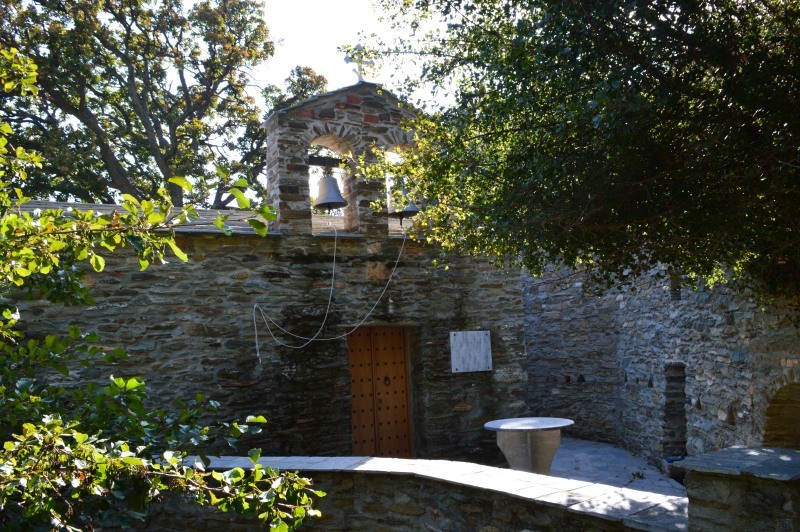 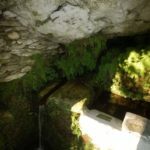 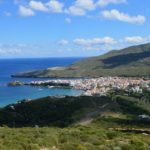 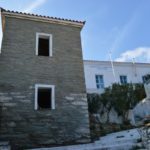 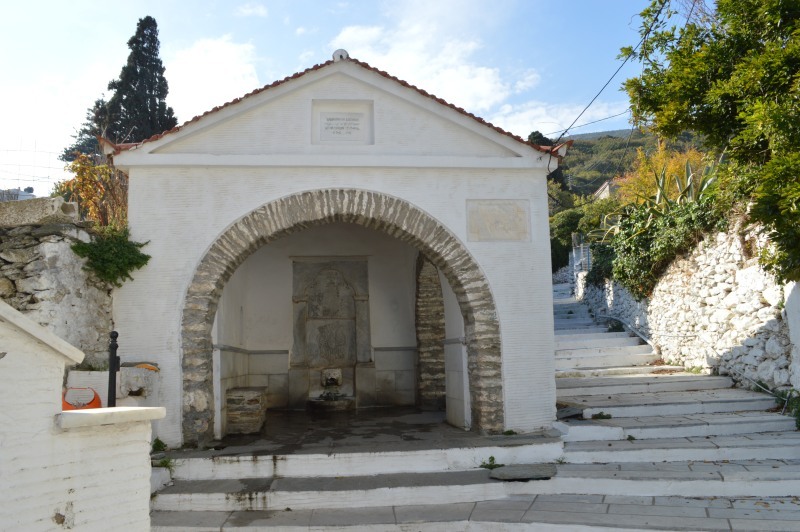 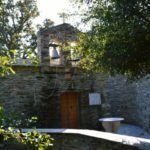 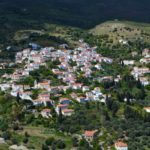 It connects Apoikia village with the most remote agricultural mountainous villages of Andros, the Katakalaioi and the Vourkoti. 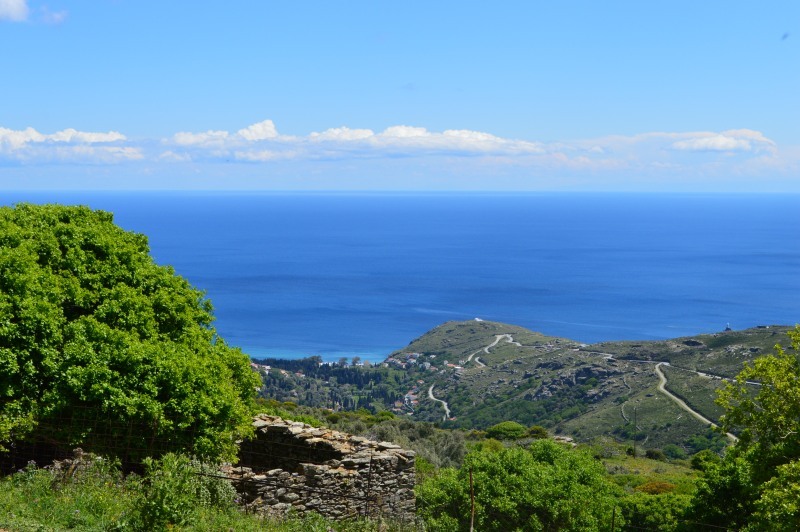 It includes beautiful paved areas, plenty of running water and stunning views with remarkable scenery changes. 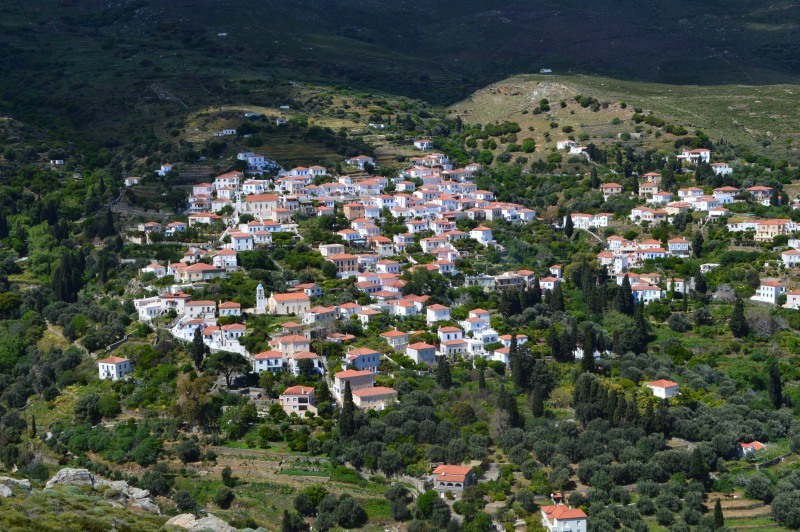 It passes through the regions Chora, Apikia, Katakalaioi, Vourkoti. 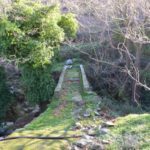 Bypass 2a leads you to a dream spot in the waterfalls of Pythara.